My packages and products offered can be tailored to suit your individual requirements but I have listed some recommended and popular packages below. To check availability for your wedding date just send through an enquiry here. You will receive a minimum of 9 hours of coverage on the day itself, and countless hours of post-processing. Of course I am available for any questions at any time before & after the wedding. The amount of photos to expect is approx 400, if choosing a package which includes two photographers it will often reach 600- 700 (any extras will be given to you free of charge) but my style is all about quality not quantity. I take pride in my photographs so I like to reduce the number of ‘ok’ shots if I can. A 40% deposit is required at the time of booking to secure your date. The balance is due 4 weeks prior to the wedding, I don’t want to be bothering you on your honeymoon! I'm a fast worker but during peak seasons your photos may take a little longer to edit, I like to promise my couples their finished images within 6 weeks of the big day. I will post your password protected gallery of all images around or before this time. You will be sent via docusign Full T&C’s and a booking form before any deposits are taken. I suppose what is most important to state is that although this is a business, what matters is I have a great passion, all I want to do is create beautiful photos for you and your family to treasure and will strive to do that with each individual couple. I offer a range of irresistibly touchable, sustainably created handmade Fine Art albums. 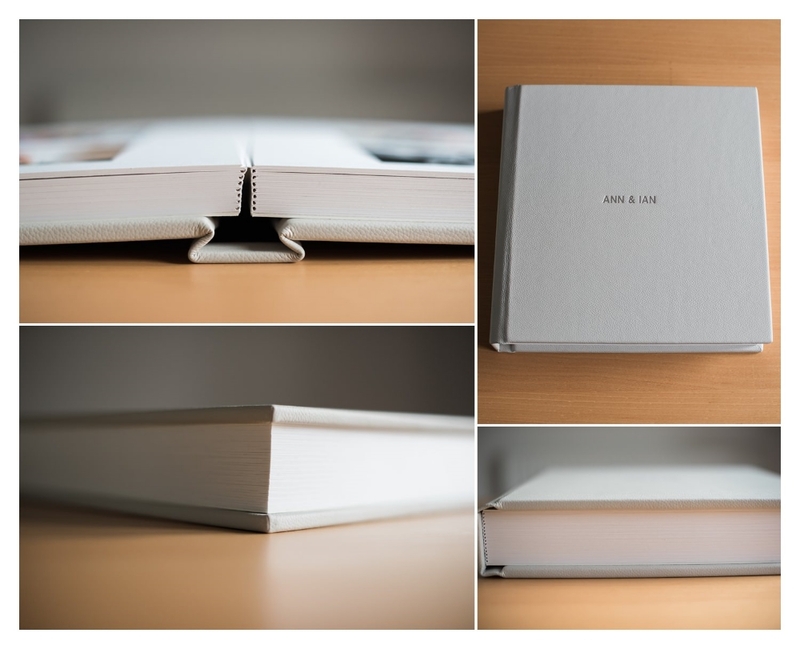 They are quite literally the best wedding albums you can get in the UK and have great eco credentials too. They are available in a variety of sizes and with a huge array of gorgeous covers options, they are an absolute treat and the best way to show off your wedding photographs. The colours will pop off the page and their lay flat design allows you to have images printed across a spread, which for me is a bit of a showstopper. You can have up to 60 of your favourite images made up into a beautiful design and they really are the best way to keep the story of your day fresh for years to come. Pop over to their site here to see the passion and workmanship that goes into them.